Following on from our trot through the ELMS paddock at Paul Ricard to assess the current state of play for the 2017 LMP2 class, we’ve repeated the exercise here in Mexico City with the FIA WEC entrants. 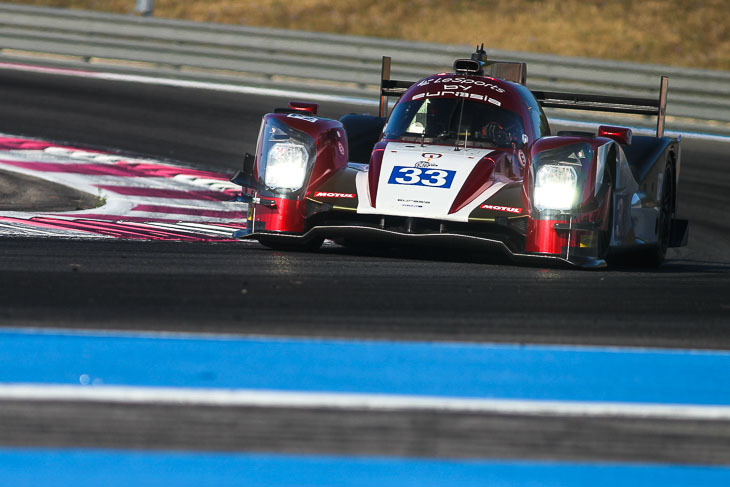 What is clear before any other conclusions are drawn is that there is highly unlikely to be any takers whatsoever for a ‘grandfathered’ current-spec LMP2 in the WEC, the predicted performance differential to the new for ’17 Gibson V8 engined machines simply too great to justify the lack of likelihood of any meaningful results for the older cars. Philippe Sinault promises a final decision on his team’s 2017 plans “by the end of October” but the clear intention is to return to the FIA WEC, together with Alpine, with an updated Oreca 07. The customer Baxi DC Racing car meanwhile is not, as yet, confirmed but David Cheng is looking for an avenue to return to the WEC with the team’s current car allocated to an Asian Le Mans programme after its WEC duties are completed. 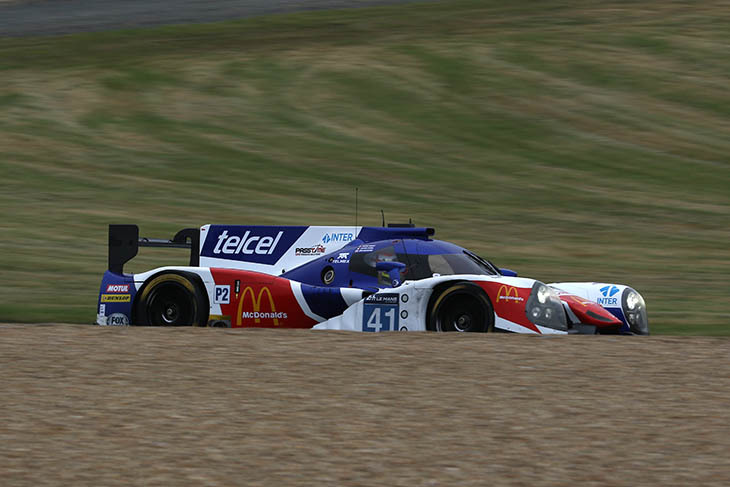 The desired avenue in WEC for DC Racing is most certainly LMP2, and despite the team’s pretty terrible luck in 2016 they profess themselves very happy with the Signatech squad. The Manor team are currently working their way through the thorny issue of a number of seemingly unrelated braking issues that have plagued the team’s 2016 efforts. That hasn’t though affected their push to prepare for 2017 with the current plan focussing on a two car returning effort in LMP2 with, again, updated Oreca 07s the favoured option. Seems not to be a happy ship at present. 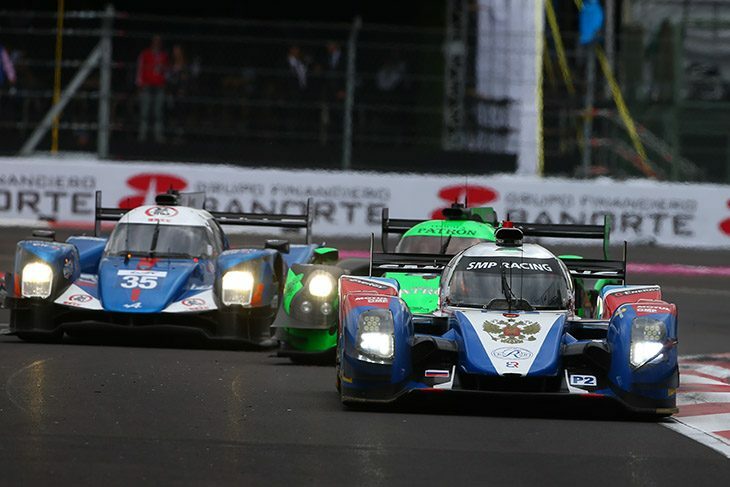 A lack of any certainty about the short term future plans for their large stock of BR01 LMP2 coupes seems to be causing divisions within the SMP Racing / BR Engineering ‘family’. For the WEC the most likely scenario appears to be a return to the GTE ranks with Ferrari, though whether that is with GTE Pro, GTE Am or both seems currently unclear. No official statements as yet but whilst championship sources suggest ESM may return for a second full season, most believe that a return to a full season in IMSA is by far the more likely prospect. 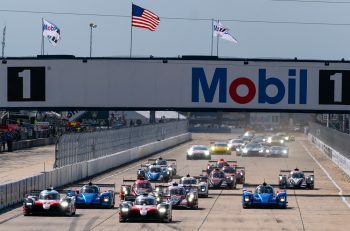 The team promise that an announcement will be made as soon as possible but likely not much before Petit Le Mans next month. Effectively this has to be divided, at least potentially, into two separate propositions. 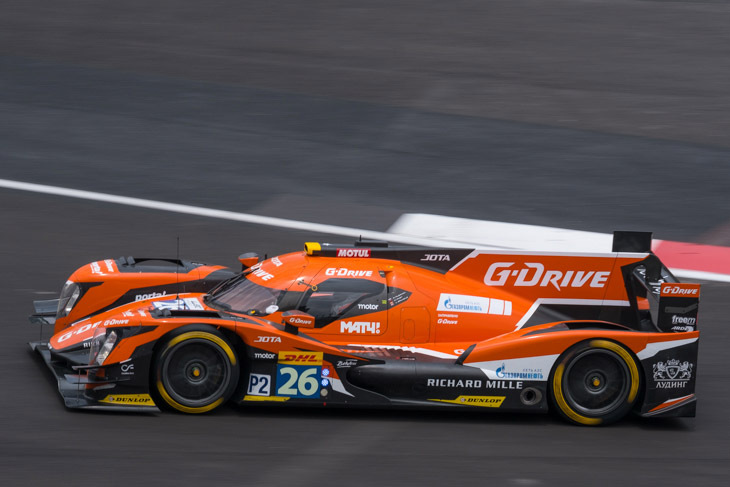 Roman Rusinov is the gatekeeper for the GazProm/G-Drive kitty but his future in the LMP2 ranks is intrinsically linked to his current Silver driver status. “Look at my times,” he told DSC yesterday, “I am the perfect Silver driver.” Watch this space. 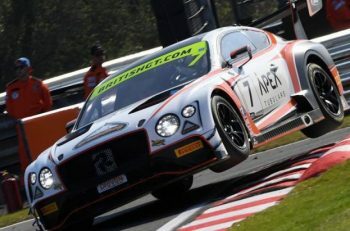 Should the stars align the programme looks set to return with the Jota Sport team and their current desired programme surrounds again a dual ELMS/FIA WEC programme, they hope with a second WEC car. The Morand aspect is already done but with the return of the WEC to Mexico City in both 2017 and 2018 the way is now clear for Ricardo Gonzales and co to plan ahead. 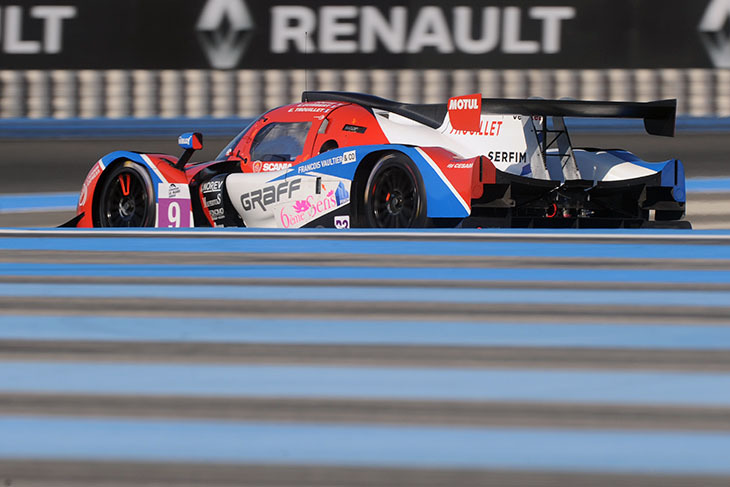 Expect a new Ligier JS P217 to be supported again by the Oak Racing squad though sources at the Mexico City race suggested strongly that the team is working on a two car effort. Cards are being kept close to corporate chests but the UK based team are known to have evaluated programmes for 2017 and beyond in a variety of classes and Championships. Expect an announcement relatively soon on their confirmed plans. 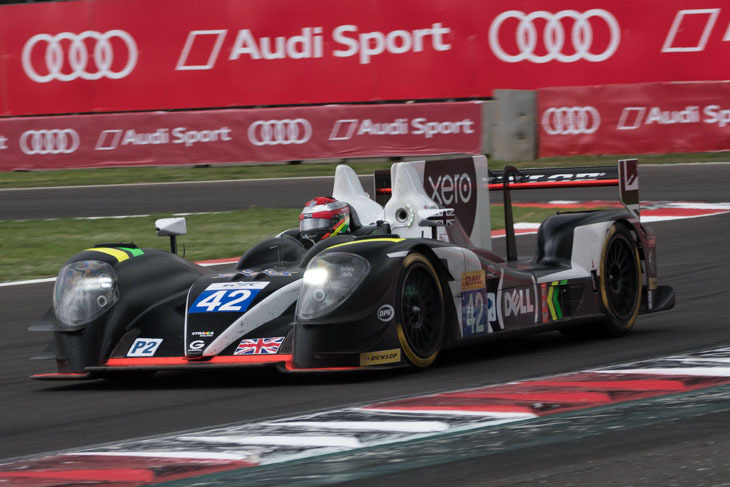 In Mexico with a one-off entry for their 2015 ELMS title-winning Gibson the UK based team are another with a dual ELMS/ FIA WEC plan in mind. 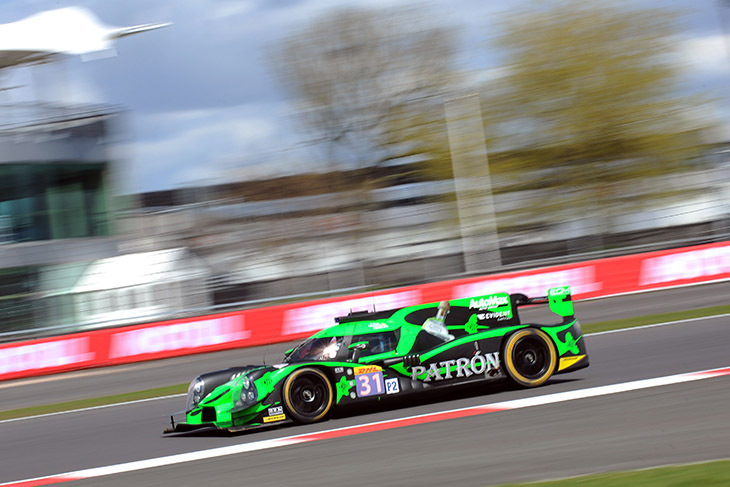 No confirmation as yet but the 2016 programme with Krohn Racing looks to be a target to retain as one part of the plan, and the Mexico City deal to run Roberto Gonzales and co. is certainly the favoured option to convert into a full season WEC programme with an ELMS effort for Gonzales also apparently in the mix as an alternative. On chassis choice the Greaves outfit have been very, very active in investigating the available options. 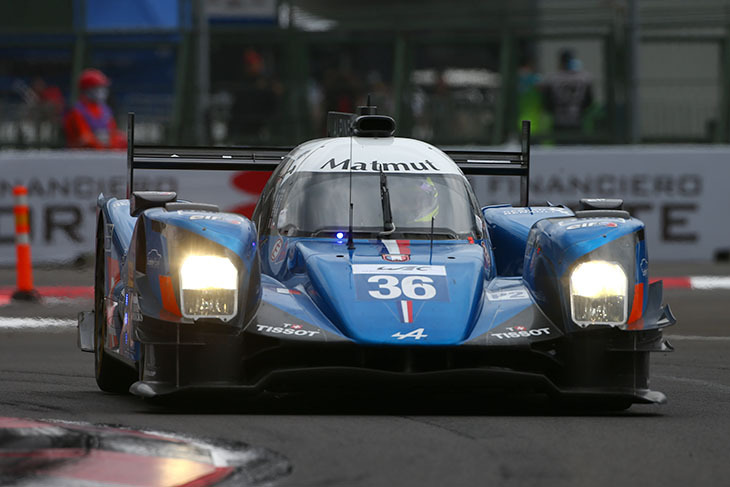 A move from Ligier for some or all of the 2017 programmes is certainly not out of the question and the team have spoken to, and been courted by, both Riley Multimatic, and more likely we believe, Dallara. 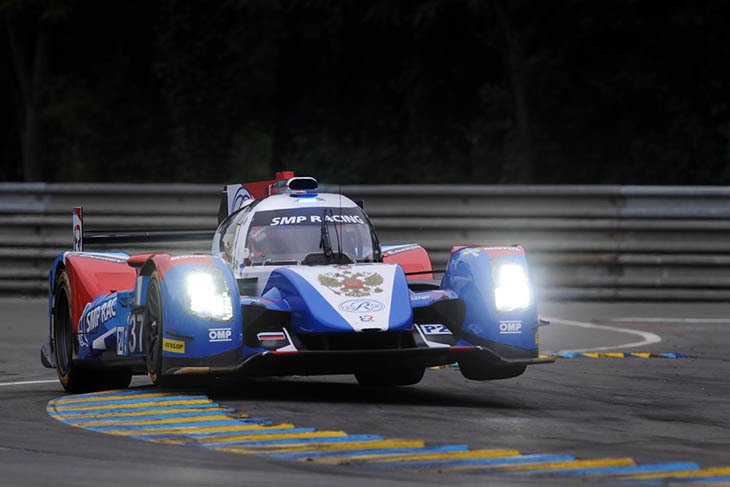 Increasingly dominant in the ELMS the team are one of a number looking to find the wherewithal to make the not inconsiderable step up to the FIA WEC, they’re very happy with their current Oreca and whatever programme we see emerge will likely upgrde their existing car. 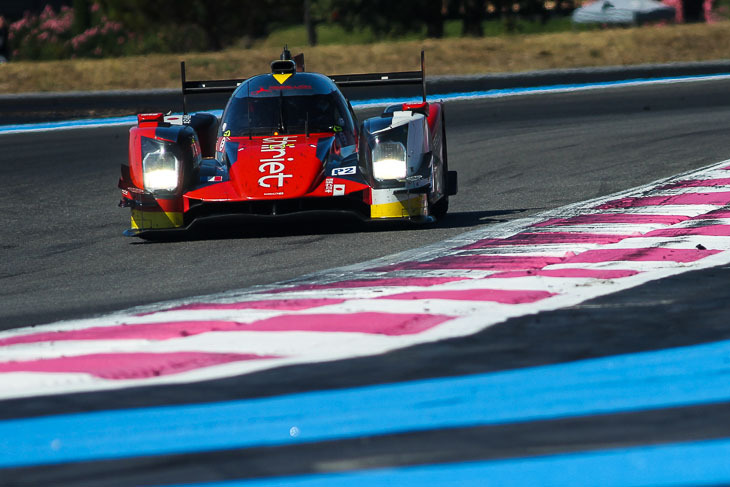 The current ELMS LMP3 team have confirmed their acquisition of a new Oreca 07 and have said publicly that they would like to join the WEC in 2017 if the budget can be sourced – a return to the ELMS though is the more likely proposition at present. 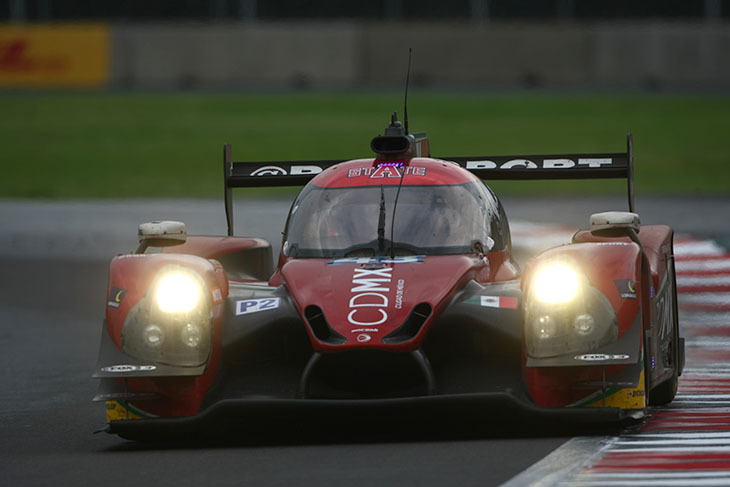 Mark Goddard and co have been pushing hard to develop a WEC programme for 2017 with a continued ELMS effort the fallback option for the team with their Oreca 05 upgraded to 07 spec. 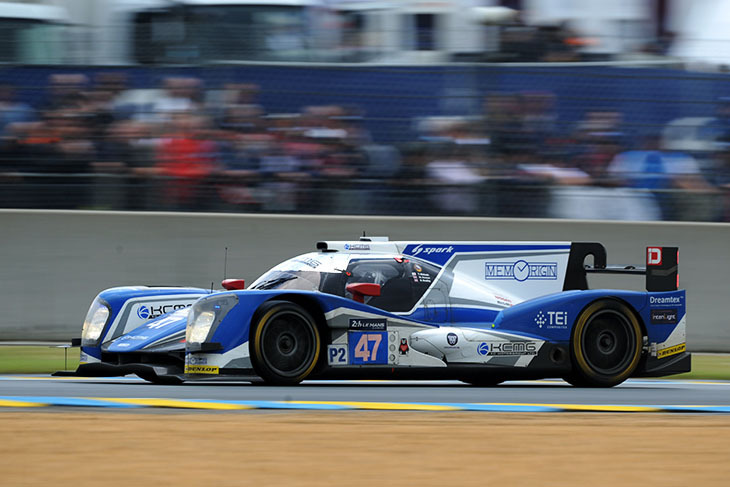 The 2015 Le Mans 24 Hours class winners have seriously evaluated a WEC return after a year out of the full Championship in LMP this season, team owner Paul Ip seemingly keen to return to LMP2 but an upgraded Oreca 05 is by no means certain here. Alfonso de Orléans-Borbón has long been looking at a sportscar racing programme to add to his Racing Engineering outfit’s single seater efforts and is known to have been actively investigating options for 2017, most likely it seems with a Dallara chassis, either WEC or ELMS programmes a possibility. Another single-seater team looking carefully it seems at a potential programme, again it seems with Dallara a favoured chassis option. Much depends though on the future of their current Mercedes Benz DTM programme – if that continues then a move is far less likely. Beyond that there are a couple of known potential entrants from left field, one from the UK, another from Asia. There may very well be others. 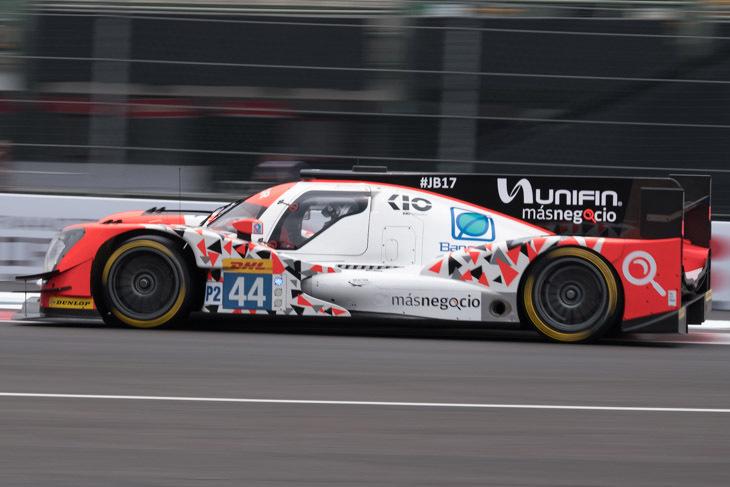 Do the numbers above though and if all of the information outlined proves to be correct then a very high proportion of the positive prospects will need to come off for the WEC to retain an LMP2 entry in double figures in the transition year to the new formula.